The Four Elements of Empedocles is one of the earliest ontologies. While not of special interest in itself (except of course to alchemy), other double duals are comparable to it, such as the The Here and the Now and Heidegger’s Fourfold. 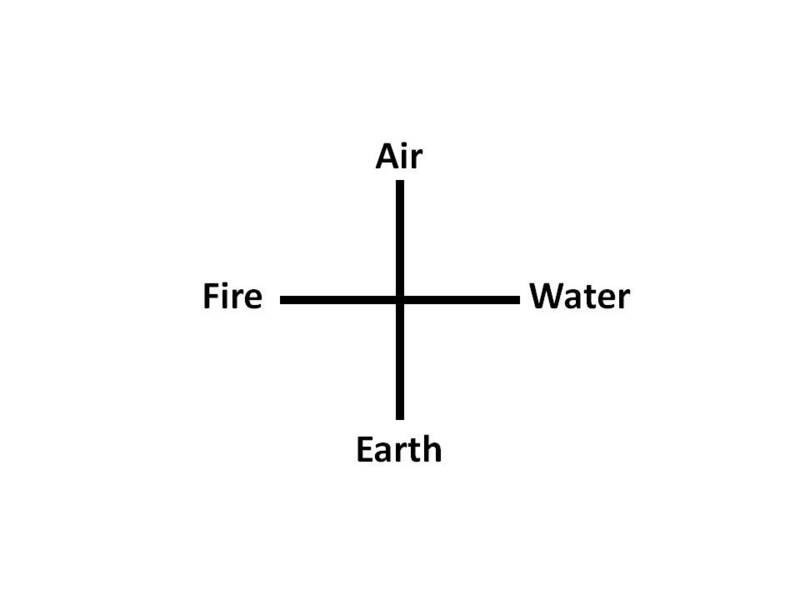 Additionally, it is interesting to remember that it was thought that the four elements were the primitives of which everything is composed; for example bone was fire, air, water, and earth blended in a certain proportion. I am unsure of the origin of the choice of the elements: why these four and not others? 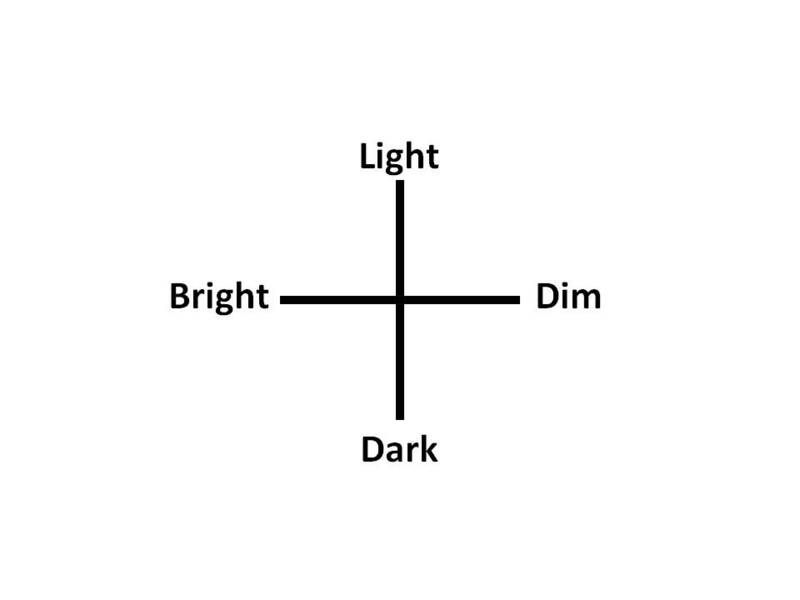 Also, note that with respect to light transmission, the four elements can be arranged in the sequence of bright, light, dim, and dark. This is not to say that fire is “good” and earth “bad”, or that fire and earth are the most different from each other. Perhaps this distinction will have some meaning later. This entry was posted on July 21, 2010 at 1:36 PM and is filed under alchemy, Metaphysics, ontology, Philosophy. You can follow any responses to this entry through the RSS 2.0 feed. You can leave a response, or trackback from your own site.